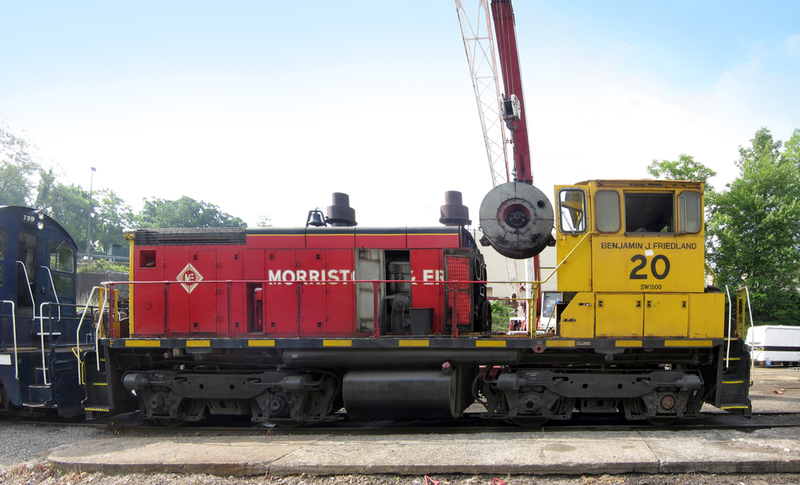 The Morristown & Erie's mechanical staff are experts at repairing, maintaining, and rebuilding locomotives equipped with ALCO 251 engines and EMD 567 and 645 engines. Besides performing these duties on their own locomotives, the mechanical forces perform contract work for other railroads, railroad equipment lessors, and even railroad historical societies. Contact M&E Chief Mechanical Officer Greg Dodd at 973-267-4300 or at gdodd@merail.com today to discuss your locomotive rebuilding project.